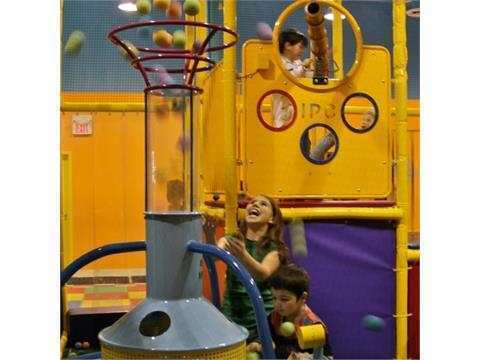 Amazing Adventures Playland is an indoor adventure playground and play centre with a five-level playground structure, foam ball and cannon arenas, toddler play areas, and arcade games. 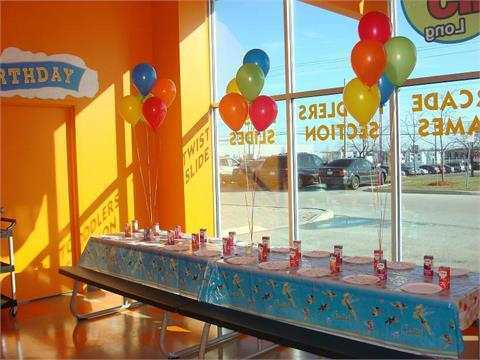 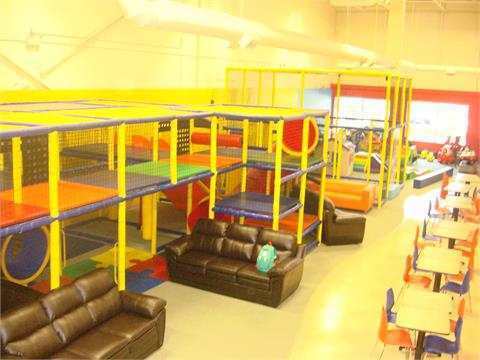 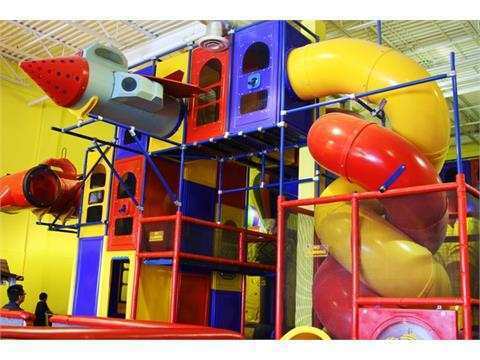 The Mississauga West location is open seven days a week and has 11,500 square feet of indoor play space and party rooms. 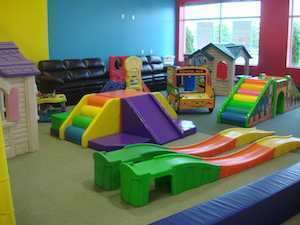 An indoor adventure playground in Burlington filled with soft play structures, foam ball and cannon arenas, toddler play areas and arcade games.